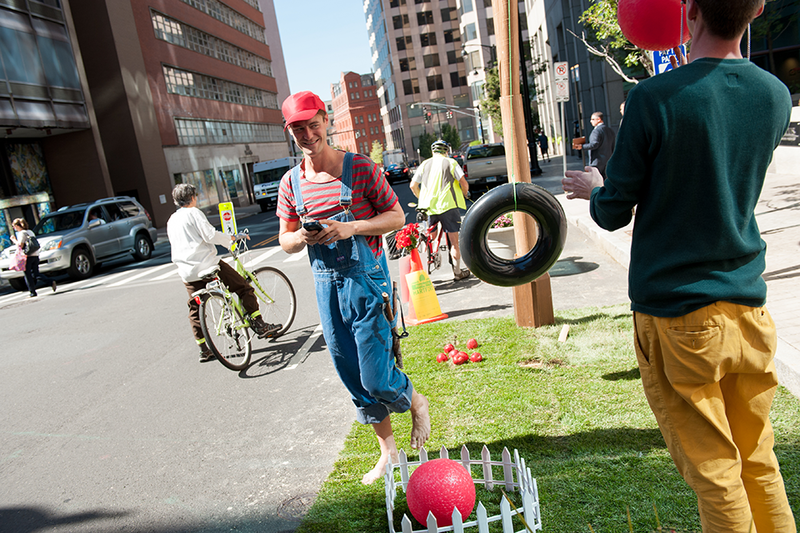 PARK(ing) Day is an international celebration where citizens, artists and activists collaborate to transform metered parking spaces into temporary pop-up parks. 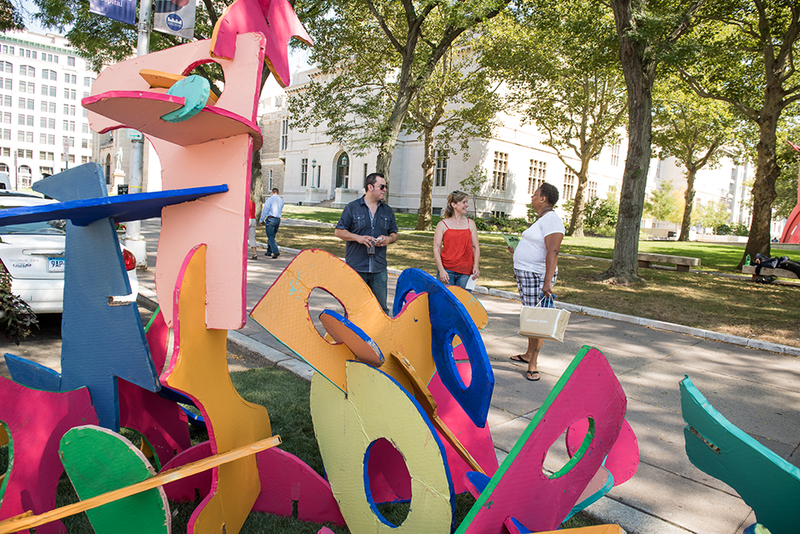 The annual event encourages the community to reclaim and reimagine public spaces. 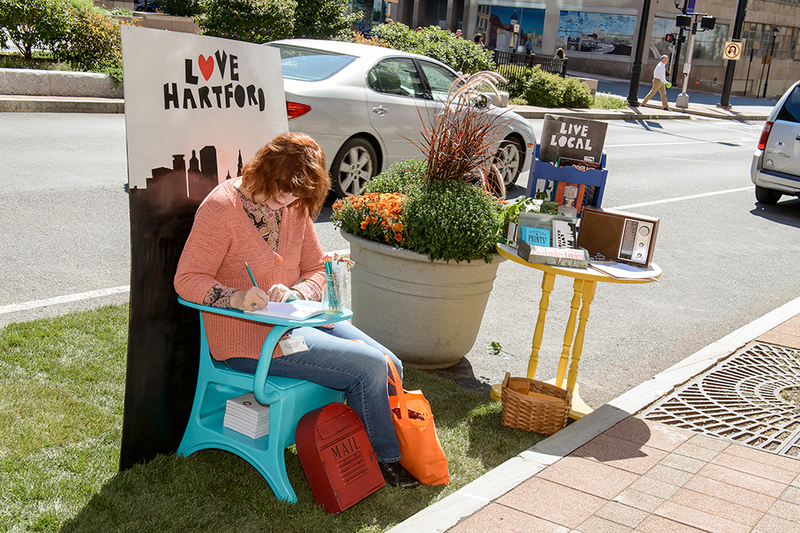 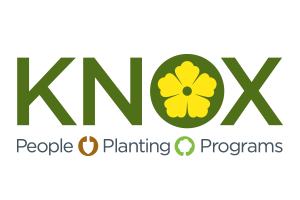 Civic Mind, working together with the Hartford Business Improvement District, the Greater Hartford Arts Council and Knox Parks, launched Hartford’s first-ever celebration of PARK(ing) Day in 2013—and expanded the event across downtown in 2014 and 2015. 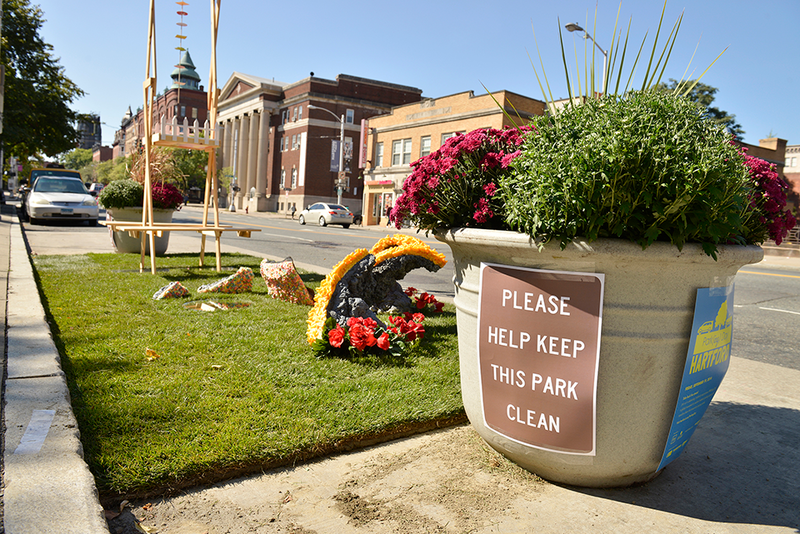 Spaces are lined with real grass sod and feature creative, interactive installations designed by local artists. 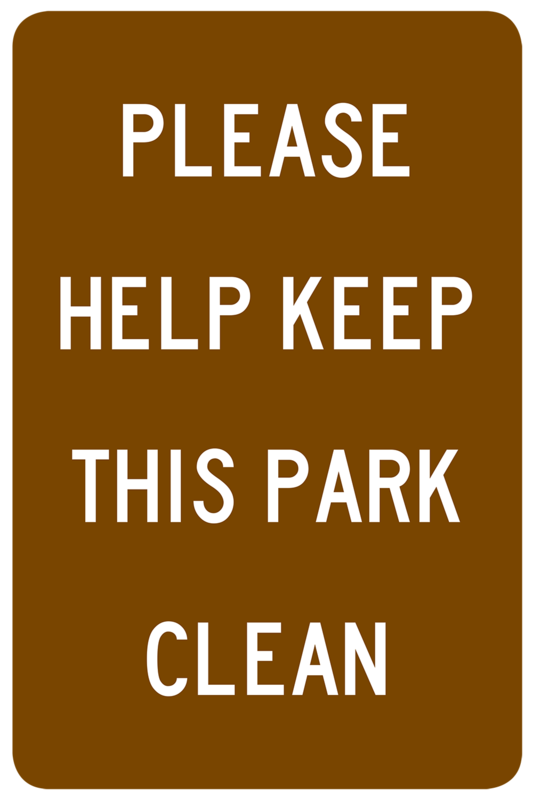 Civic Mind and the project’s community partners worked to commission the artists, plan the event , maintain public safety, and encourage the community to participate.